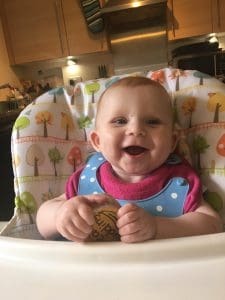 When I started to wean Ava the first brand I looked to was Ella’s kitchen as I had heard so many good things about their products . 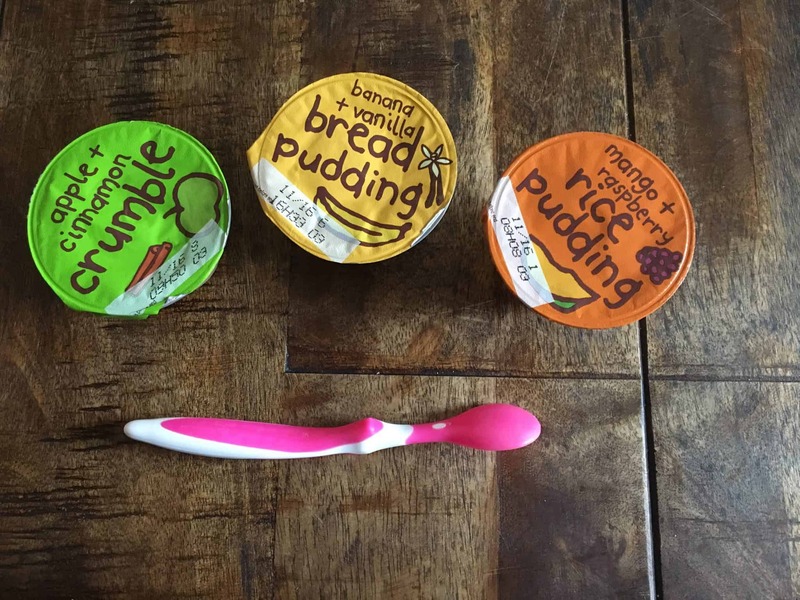 I wasn’t disappointed at all and we are still enjoying trying their products as Ava grows up . 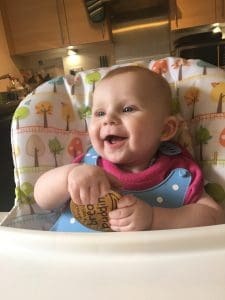 Recently we tried some of their 6 months range pouches. Which Ava loved the thick purée as it was full of flavour . A lot of the different meals that have been made into the pouches I wouldn’t eat myself being a picky eater . 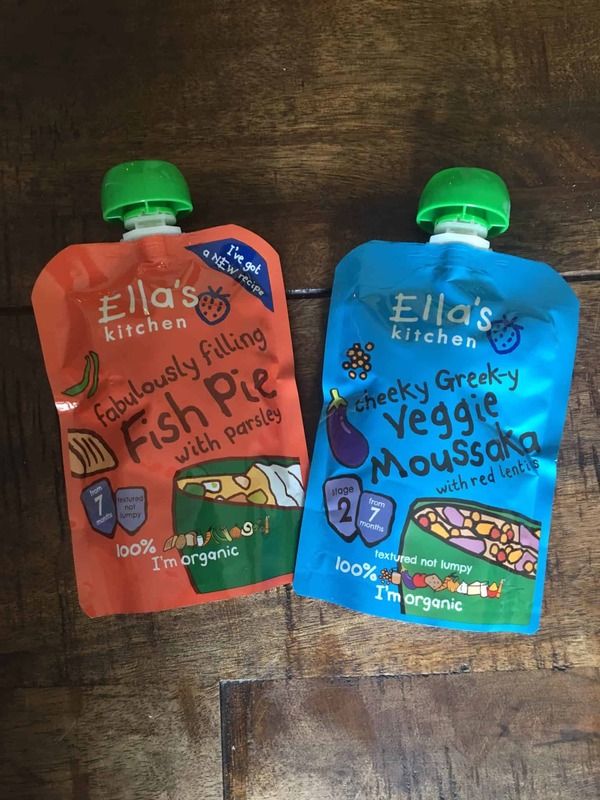 So I’m glad that Ella’s kitchen do a wide range for Ava to try. We then tried some of their 7 months range . At first Ava couldn’t get used the consistency as it was a textured purée . After a few different tries she started to get used to the consistency more . It is really important to keep on trying things so your little one can get used to them . They may not like a certain taste first time around but the more you try the more they may come to like it. Ella’s kitchen products once opened can be kept in the fridge for 24 hours . Meaning you can use them several times , as when your weaning there can be a lot of wastage . Now the puddings went down amazingly and didn’t last very long as Ava loves them . They have now become a must have on the shopping list . They really do taste like what they say they are ( yes I did try them). 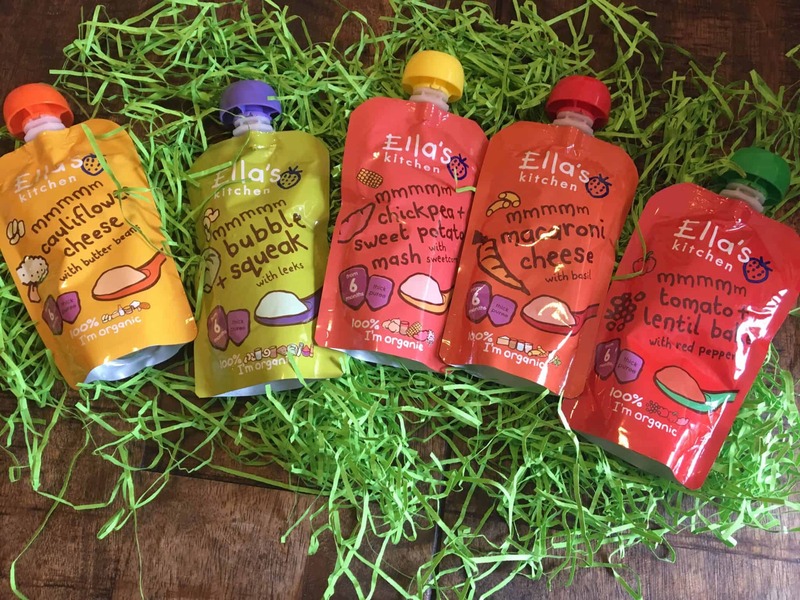 Like all of the Ella’s kitchen pouches these products are organic and don’t contain anything unnecessary. Which for a mom on the go is a big plus for me as I really do worry about what I’m giving her. Where can you buy them from ? For more information regarding the Ella’s kitchen range then visit their website. If you would like to purchase any of their products you will find them in most major supermarkets and they are also available in their online shop. school holidays mean nothing to me !